Most cards get you into places. Available Only to CLUB Members. Bass Pro Shops CLUB lets you earn points toward free gear and incredible outdoor experiences with everything you buy. So each gallon of milk – or gas – gets you closer to a tree stand or a weedbed. Pay for the things you need, and earn access to what you truly want. Most cards get you into places. This one gets you out. 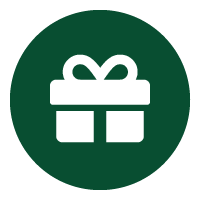 Earn more points on Bass Pro Shops and Cabela's purchases. 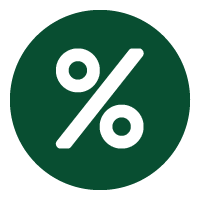 Lower APR on Bass Pro Shops and Cabela's purchases. 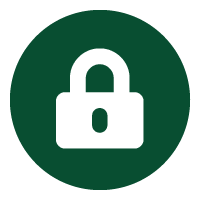 CLUB Points don't expire and no redemption minimum for open accounts in good standing. Access to exclusive hunting and fishing adventures around the world. 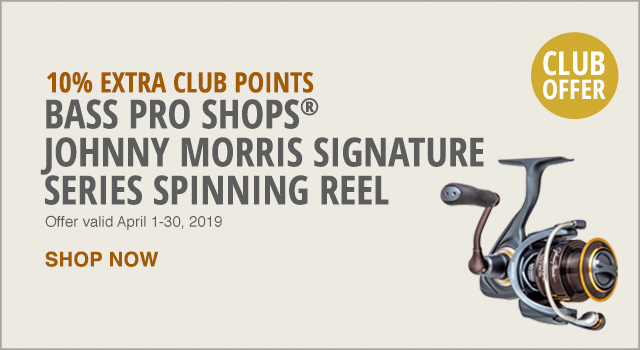 As a CLUB Member, you earn more points on purchases at Bass Pro Shops and Cabela's retail locations, Big Cedar Lodge, and Bass Pro Shops restaurants. SIGNATURE EVENTS. THIS IS WHY WE'RE DIFFERENT. 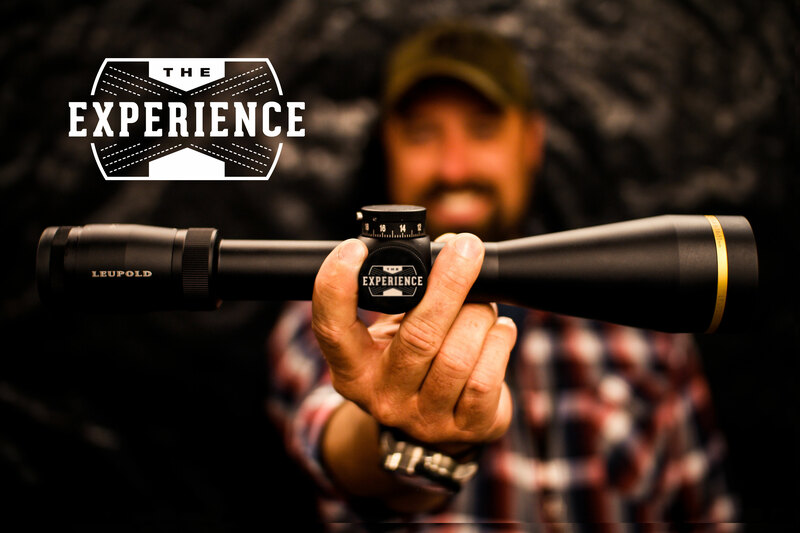 There's no doubt that Signature Events are unlike any other hunting or fishing trip. Whether you are completing a bucket list or just looking for a great trip to get away, odds are we have it. Feel the chill of a screamin' bugle or reach into the net and raise the fish you only dreamed of catching. 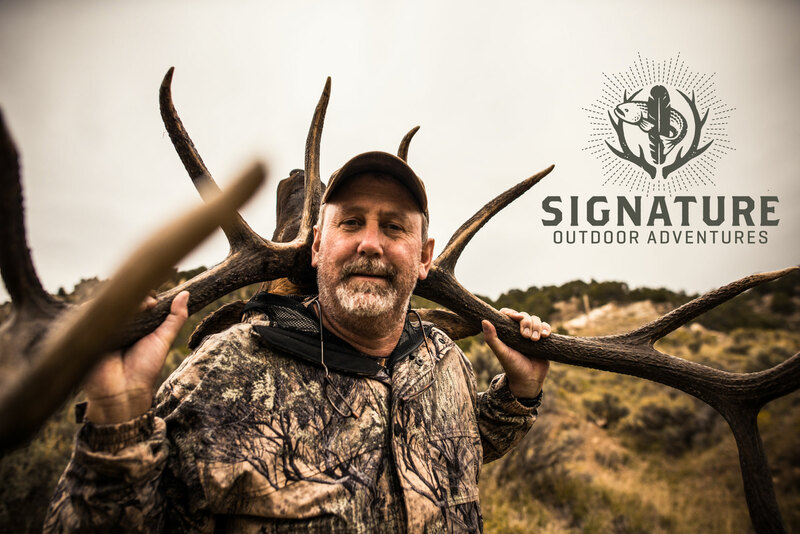 Working hard earns you the right to play hard ... We call it Signature Outdoor Adventures. We've forged friendships. Fifty years of friendships. We've shaken the hands of the top outdoor brands, gained their trust and built legacies together. Now, we'd like to introduce you. Open the doors to a world that only we know and watch these craftsmen build a product you’d be proud to pass down. Anyone can buy products off the shelf. Few can say they saw theirs made.